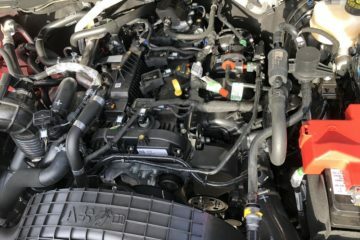 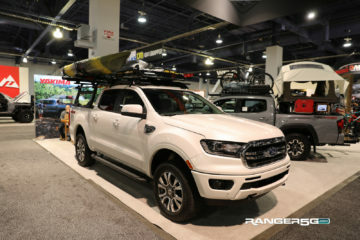 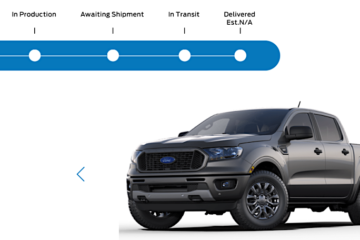 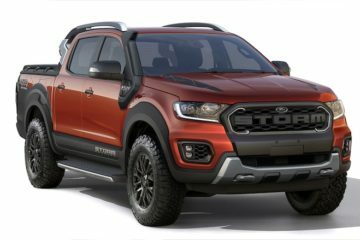 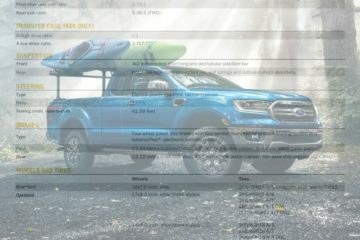 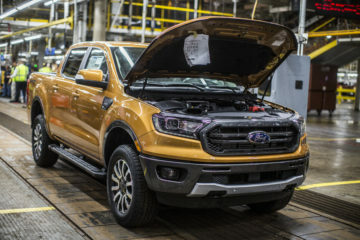 First VIN and Build Date Assigned for 2019 Ranger Order! 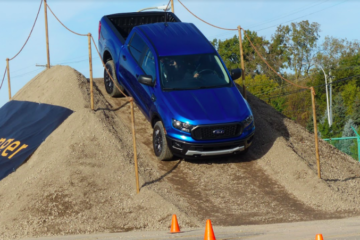 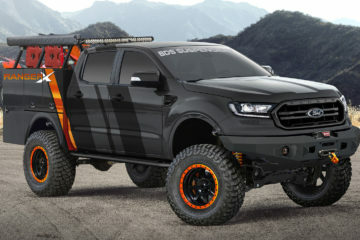 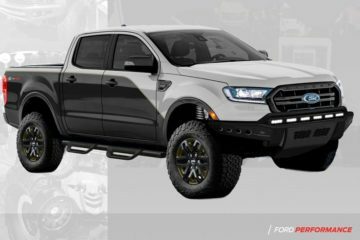 Ford Announces Full Lineup of Ranger SEMA Builds! 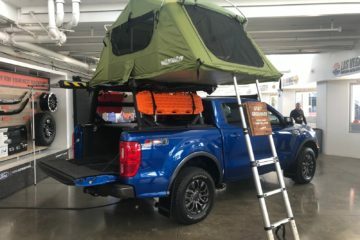 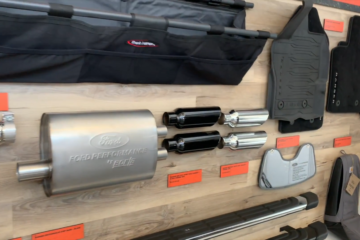 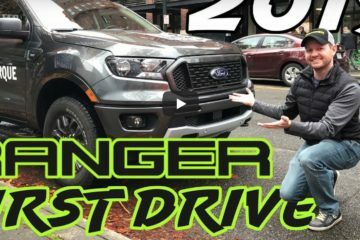 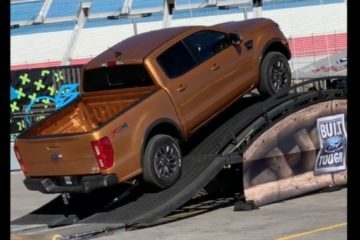 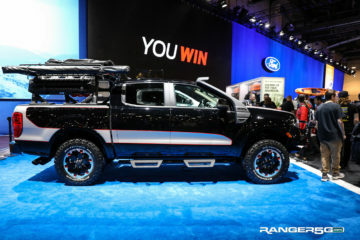 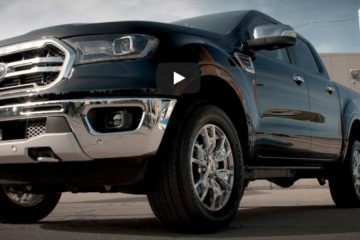 Revealed: FIRST 2019 Ford Ranger SEMA Build!